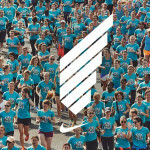 VBR is taking part to Nike Women’s Race Series Milano 2015. 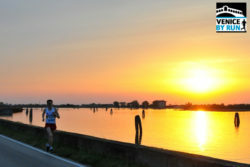 This time we will go outside Venice and Veneto region to show up our running experience in Milano! Yes, we are committed on spreading running tours across Venice and to deliver wonderful experience to runners visiting our city, but we do want to “export” our mood to surrounding areas: that’s why we are taking part to many races and runs. This time the event we are going to participate is very particular: a run designed only for women. Thousands of wome running 10km on the Milano’s ways. 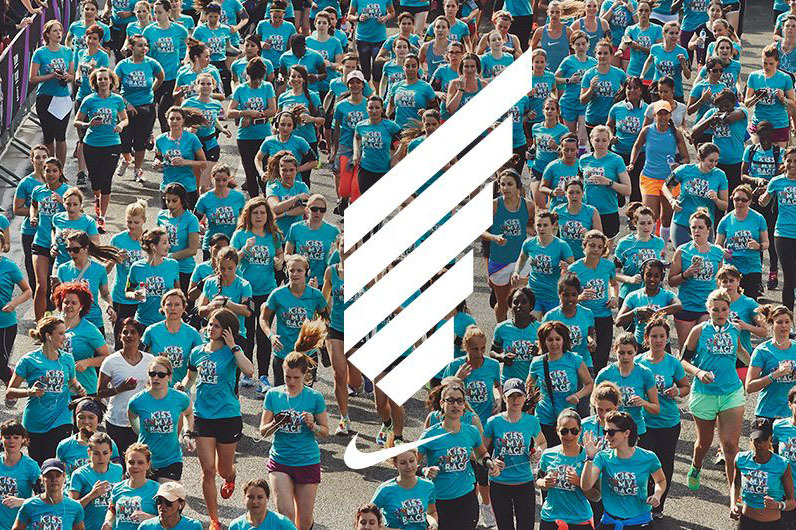 The run is part of the international network organized by Nike to promote running across women. For more information and registration visit werunmilano website.